Camping & Fishing in Vail, CO: Visit Piney Lake! 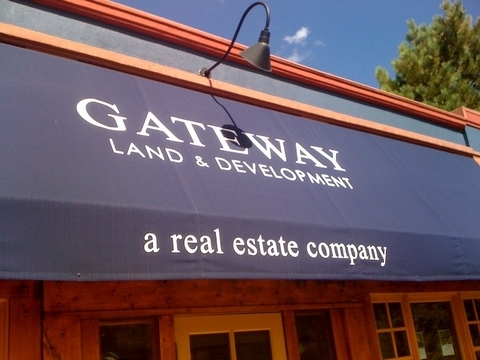 Looking for a fun time camping or fishing in the Vail Valley?? Then check out Piney Lake, located about 11 miles from Vail via Red Sandstone Road in West Vail.? The backdrop of the Gore Range is truly one of Vail's best vistas anywhere! 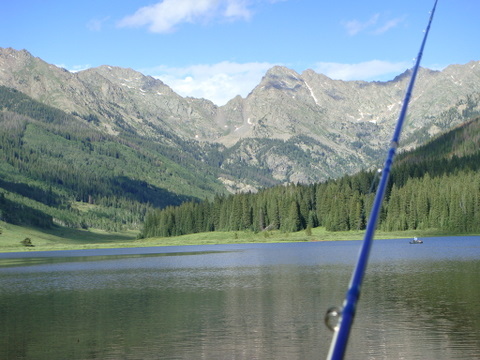 Read more about Camping & Fishing in Vail, CO: Visit Piney Lake!